Go through our services in our website and send us an email! 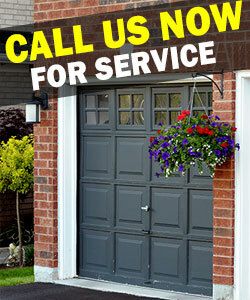 Garage Door Repair Schaumburg is here for all your needs and problems. We provide emergency repairs and have the capacity to offer immediate consultation and information thanks to our knowledge and experience. Trust the best with any garage door service today! Call our customer service today! We carry durable garage door repair parts of the best brands and work with the most skillful technicians in Illinois. We guarantee same day garage door service repair, precise installation and full attention to your problems. We maintain and inspect mechanisms thoroughly. Contact us now!